WASHINGTON — The director of the people-counting Census Bureau is leaving his job just as the agency steps up its once-a-decade tally, the Commerce Department said Tuesday. 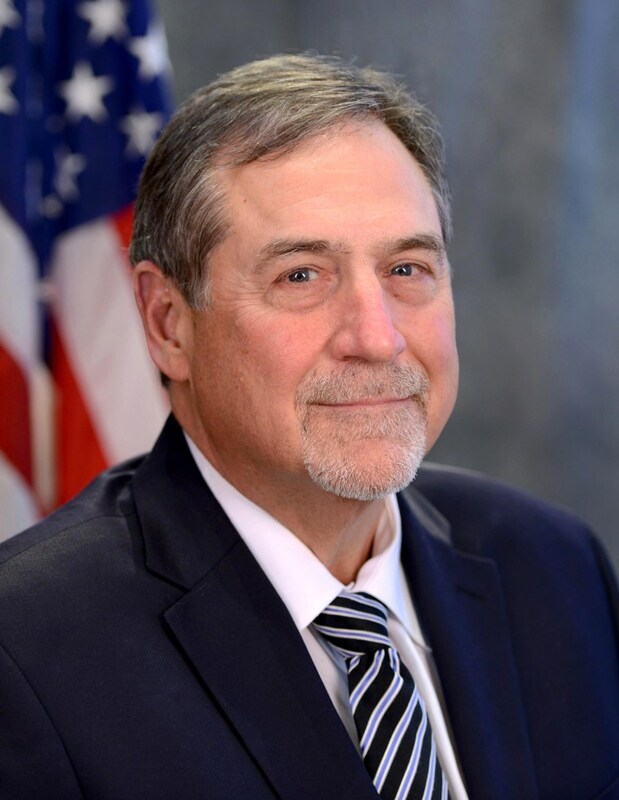 Census Bureau Director John H. Thompson was expected to leave the agency at the end of the year but instead will depart June 30, according to a government statement. Thompson said he is pursuing "opportunities in the private sector." "Your experience will be greatly missed," Commerce Secretary Wilbur Ross said in the same statement. Asked whether Secretary Wilbur Ross or Trump himself had asked Thompson to step down, White House spokeswoman Sarah Huckabee Sanders said by email: "He's simply retiring from public service. He spent 30 years in public service and 10 in the private sector."